Hi everyone! Here's a little project for you to try out this weekend! Today, I'm squeezing in this tutorial on how you can create circle images--you know, the ones you sometimes see on my blog. Before I begin, just a quick disclaimer: I never went through any formal training to learn how to create circle images (or how to use Photoshop, in general). I've always kind of just clicked my way around Photoshop to learn these things. There are probably other ways to do this, but here is my method for you to try out! :) I find it easy to do and I hope you will too. 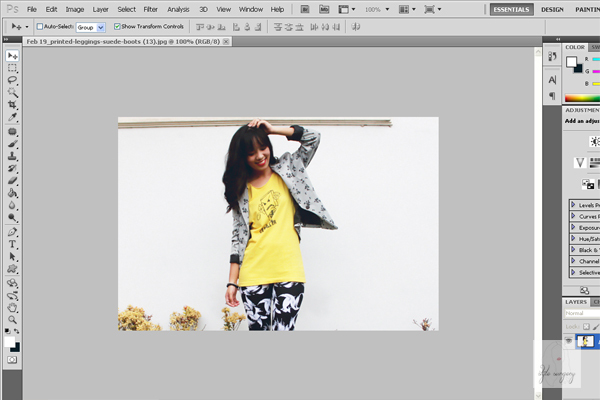 Step 1: Select an image file and open it on Photoshop. 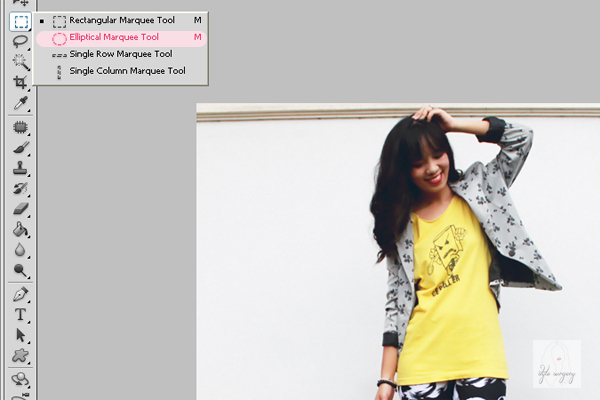 Step 2: Right click on the Rectangular Marquee Tool (or the icon with a dotted rectangle) and select the Eliptical Marquee Tool. 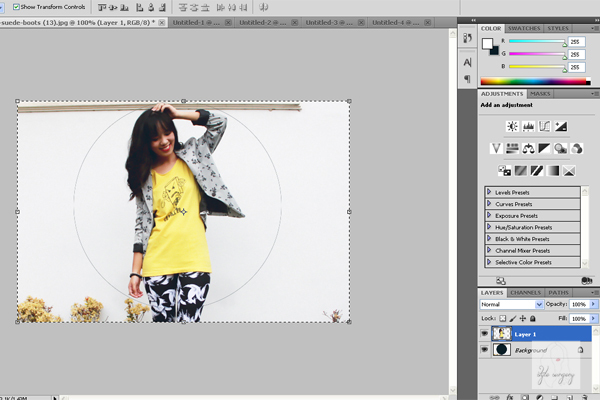 Step 3: Hold down SHIFT on your keyboard while you select the image, to create the perfect circle. 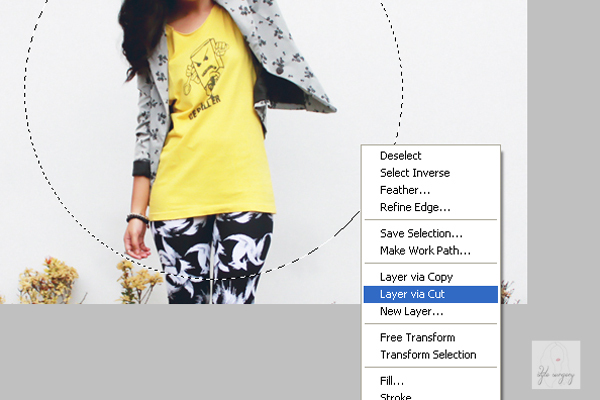 Step 4: Right click anywhere inside the dotted circle you've created and select Layer via Cut. 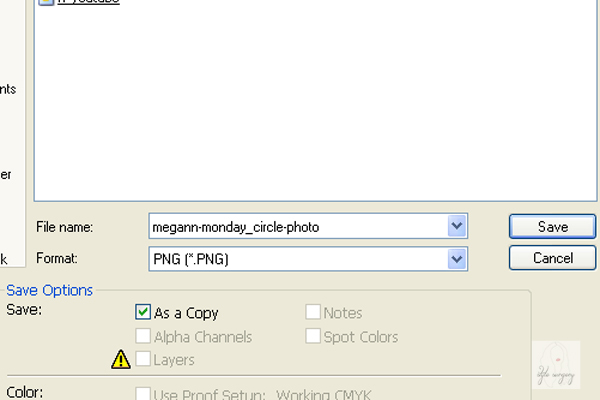 Step 5: You will see the new layer that contains your circle image, created on under LAYERS. Select it and press CTRL + A, then CTRL + C (or Copy). Step 6: Open up a new work space by pressing CTRL + N or click File > New. - No need to worry about the size. It will automatically give you the exact size of the image you previously copied. - If you want some allowance, you can alter the size. My image is originally 372 x 372, and I adjusted my new work space to 380 x 380. 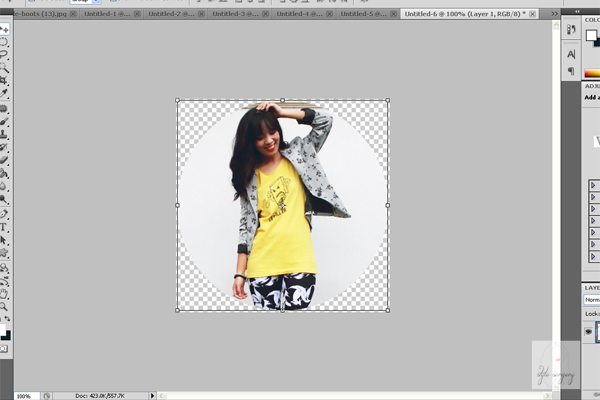 Step 7: Do not merge any layers or flatten the image so that it will retain its transparent background. Save it in PNG format. Thanks for reading! Let me know if you have any more requests. Need a blog make-over? Send me an e-mail at megann.stylesurgery@gmail.com for rates & details, with subject: Blog Design. Check out some sample works over at Megann Monday Designs. ooooh i am horrible with computer and design stuff! Well I do hope I've somehow made it simpler :) Let me know when you try it out! Aww, thanks Rovie!! :) Haha I'll have more braiding tutorials soon sana. Thank you for this post , I'm very new to photoshop this tutorial is going to come in handy. I'm not an adept in photoshop but this makes it a lot easier. Thanks for this, I'm gonna try it soon and change my header. Btw, you got really interesting posts and I would love to follow. 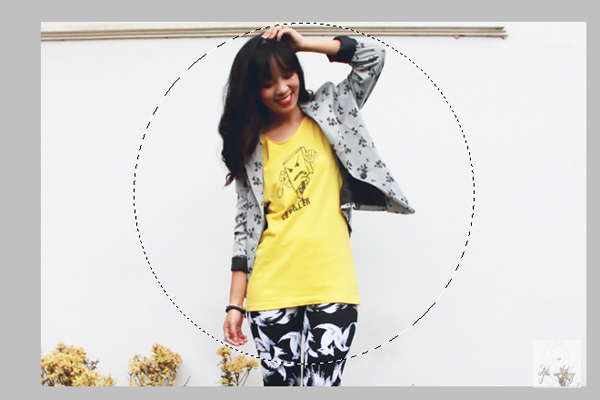 I do hope I explained it well :) Can't wait to possibly see it as your header!